Start taking classes at Pilates Zone and other studios! This class offers multi-level exercises, incorporating challenging moves. Standing balances, dynamic movements and challenging sequences are a regular part of this workout. There are no upcoming “Reformer Multilevel” classes on this day. Please wear light, comfortable clothing that you are able to move freely in. They require the use of Grip socks. If you do not have them, you can purchase them at studio. Socks are required for hygienic purposes, but also for added grip while performing exercises. 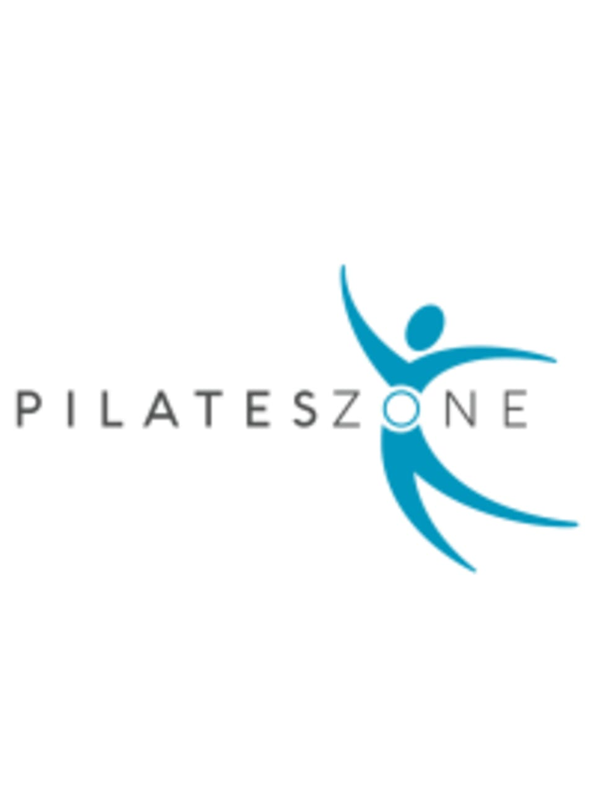 Pilates Zone is located at 260 Crandon Blvd., Suite 15, Key Biscayne, FL 33149.